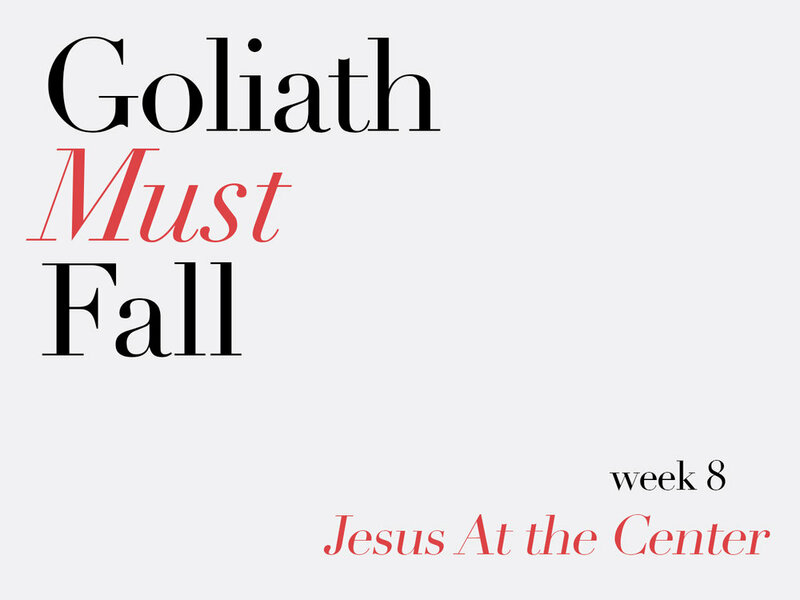 In Week 8 of the Sermon Series, Pastor Doug encourages us to keep Jesus at the center of our lives and not promote ourselves to God’s position. By being with God, and not attempting to be like Him, we find peace and contentment. God constantly thinks of us and cares for us, and because of this, we have the privilege to encourage others through their struggles.